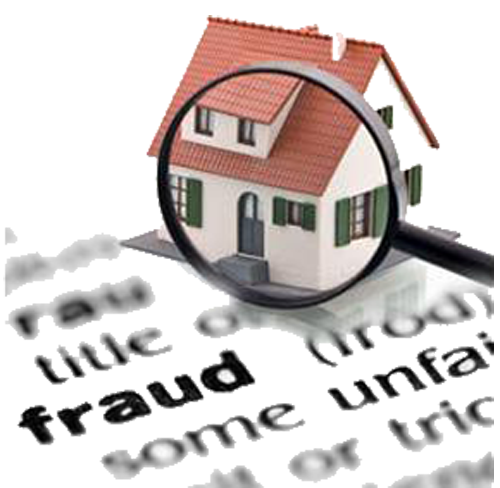 If you suspect fraud is occurring, please report the matter promptly. All reports are confidential and you can remain anonymous. Please provide as much information as possible about the person/household suspected and the fraudulent activity.